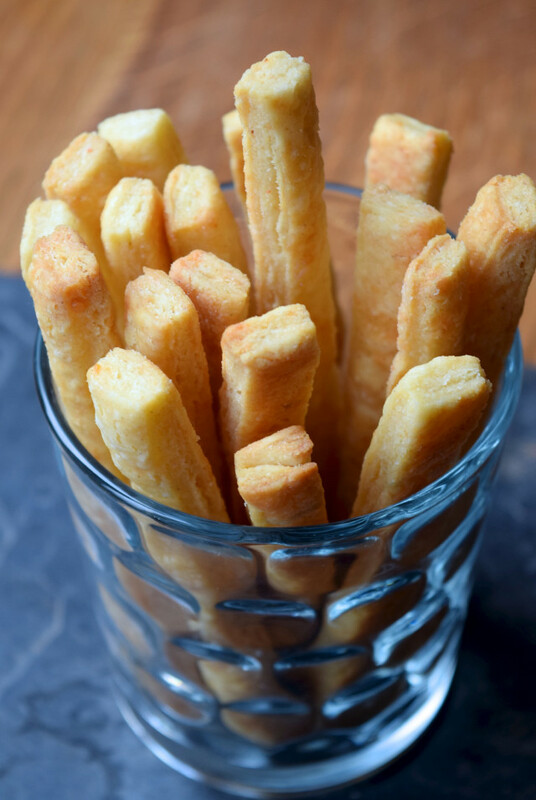 Today I want to share with you all a lovely little recipe for festive drinks nibbles my Mother has been making for as long as I can remember, classic cheese straws made with just a hint of cayenne pepper. 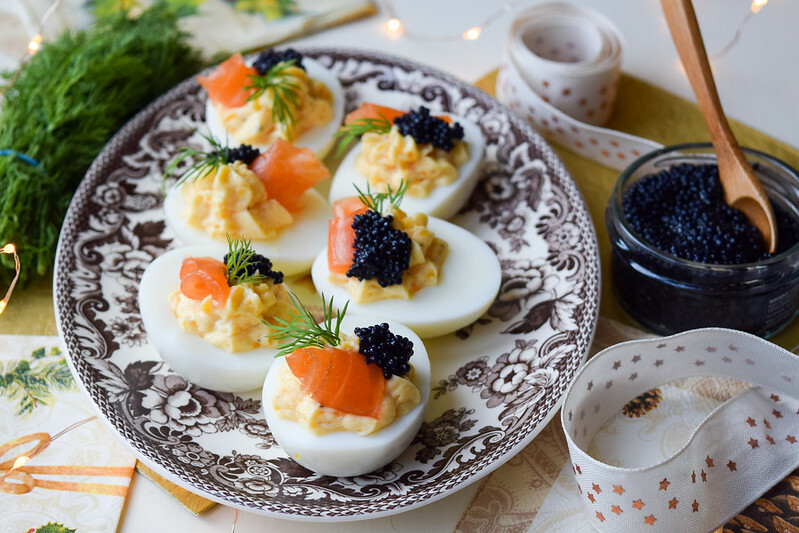 They’re perfect to go alongside New Years fizz (have you seen my 4 Really Good Sparkling Wines (Mostly) Under £20 feature yet?) and vanish really, really quickly. Seriously though, how easy they are to make are proportional to how fast people will eat them! On a side note, I realise my photos look a bit darker and moodier than usual; first recipe shot on my new camera, and in the French kitchen. I need to work on getting my colours back a bit! On another side note, I’m fully aware that I’m not supposed to be eating cheddar cheese. 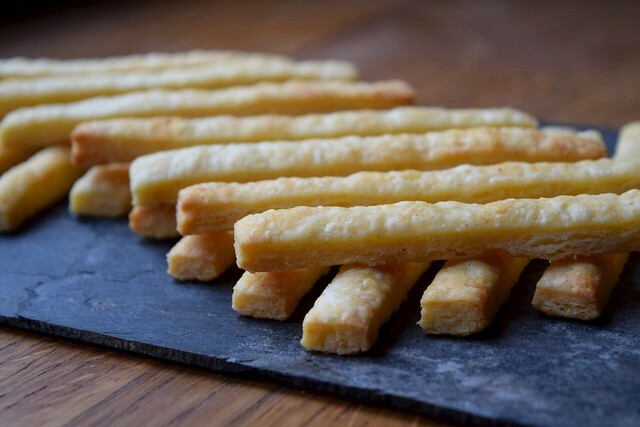 The fact that I can’t never usually bothers me as I don’t actually like most cheeses, but for some reason I’ve always liked these cheese straws. Over the years I have discovered that as there is only 50g in a whole batch, and at the most I’m only ever getting my hands on a 1/3 of a batch, having them as a Christmas treat does not make me feel sick enough to not make them worth it! I warn you though, they can get seriously addictive. I must give credit where credit is due; we have not actually changed this recipe at all from its original source, a frankly hilarious vintage Marks & Spencer cookbook from the 1970’s. 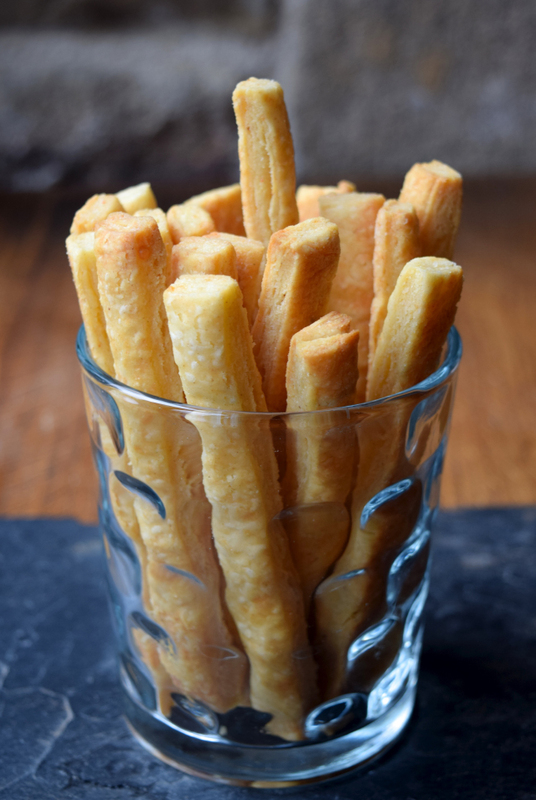 While these cheese straws are still a classic: please take a moment to ponder guacamole that is both light brown, and served with regular ready salted crisps in the picture, just as an example. 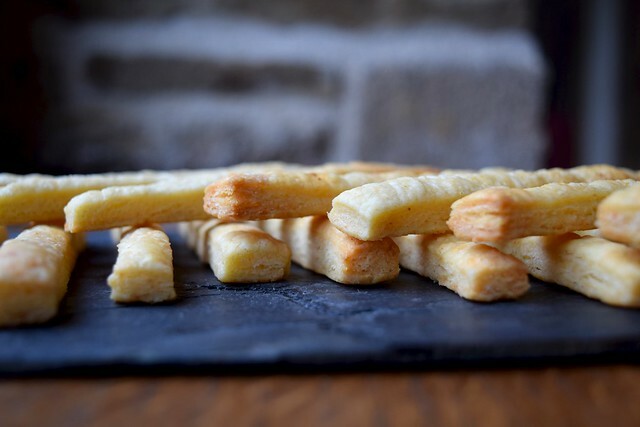 My mother’s light, buttery cheese straws are always gone within minutes at drinks parties, people always ask for the recipe and we always double the quantity! Mix the flour, cayenne and a pinch of sea salt in a large mixing bowl. Add the cheese and the egg yolk, and using a small palette knife (we don’t have one at the French house so I just used a regular sharp knife, it takes longer but works) create cutting motions through the mixture, slowly turning the bowl to bring the dough together into a ball. Depending on your cheese and the temperature of the kitchen, you may need to add a little cold water to make the mixture come together. 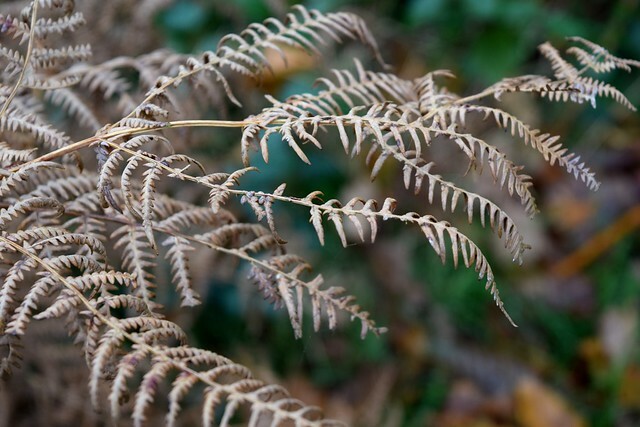 Use your hands to gather it into a ball, wrap in cling film / food wrap and refrigerate for half an hour. Pre-heat the oven to 200 degrees (400 degrees fahrenheit). Once the dough has chilled, carefully roll out on a lightly floured surface as thin as you dare. It honestly does not matter, just think biscuit. Mummy makes these a lot thinner than I do, but she’s had a lot of practice and she’s much better at pastry than I am. Go for whatever you feel comfortable with, and remember practice makes perfect. Use a ruler and a sharp knife to cut into straws (or any other shapes, when we’re making these at home we always make the scraps into star shapes with the one and only festive cutter we own!) 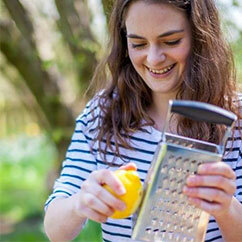 and transfer onto a non-stick baking sheet. 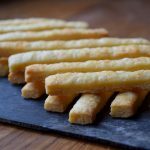 There is so much fat in the butter and cheese in these cheese straws that you won’t need baking parchment or to grease the tins. Bake for about 10 minutes until golden (you’ll need to keep an eye on these, cooking time will depend on how thin you’ve rolled the dough) and transfer to a wire rack to cool. 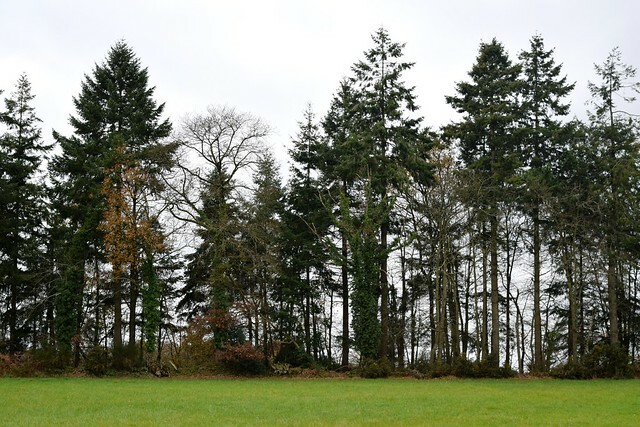 As you probably noticed on my Instagram feed, I spent the beginning of December camped out at my home in Brittany to start my Christmas holidays early at the end of a very, very long year. 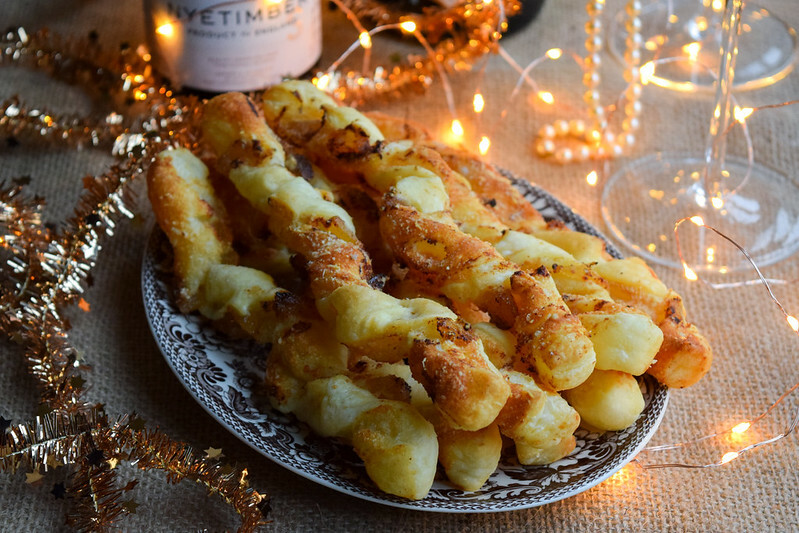 Aside from making these cheese straws and testing all of the sparkling wines for this years festive feature, work was not pretty high on the agenda. 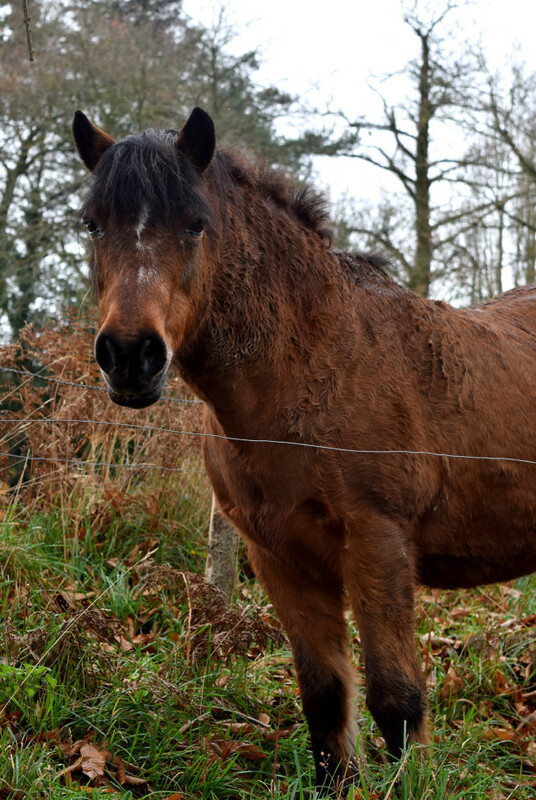 However, one thing I wanted to do on my trip was to get used to my new camera (I promise I’ll stop banging on about it at some point) so I took it with me on a wander through the woods one afternoon, so I’ll leave you with some very wintery pictures of moss, ferns and a local horse we’ve said hello to in its paddock as we pass for a few years, who always looks a bit ragged, but loves striking a pose for me, none the less! I hope you all had a lovely Christmas full of food, family, friends and fun, and I hope all of your preparations for New Years Eve and New Years Day are going well. If you’re after any more ideas and tips, my favourite New Years Eve cocktail is my Italian 75 (break out the Limoncello! 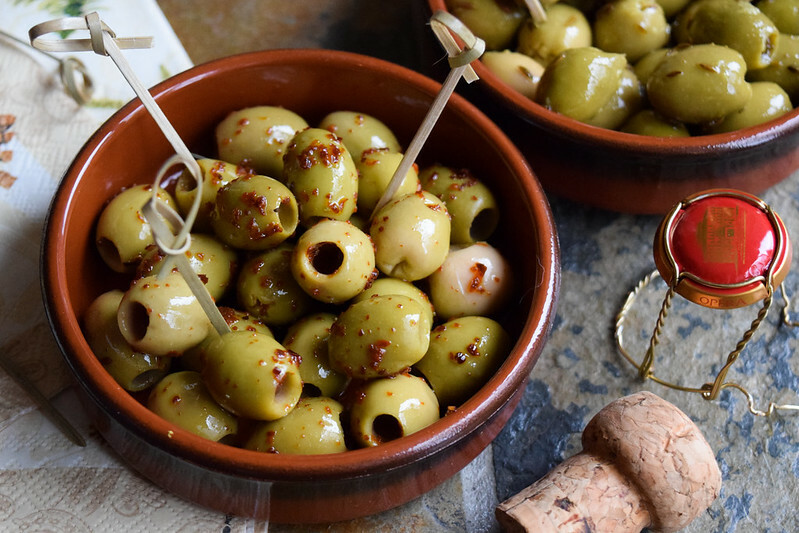 ), and over at Borough Market I’ve put together some recipes and ideas if you want to throw a New Years Eve tapas party, inspired by my trip to La Rioja in September. 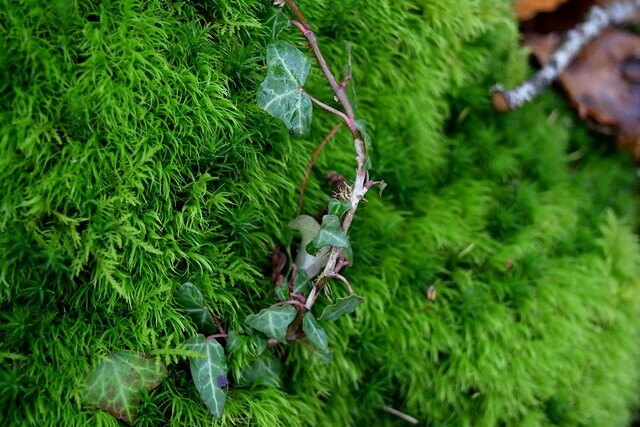 Enjoy the last few days of 2014!